Better English Pronunciation - Second Edition - J.D. O'Connor - Cambridge. 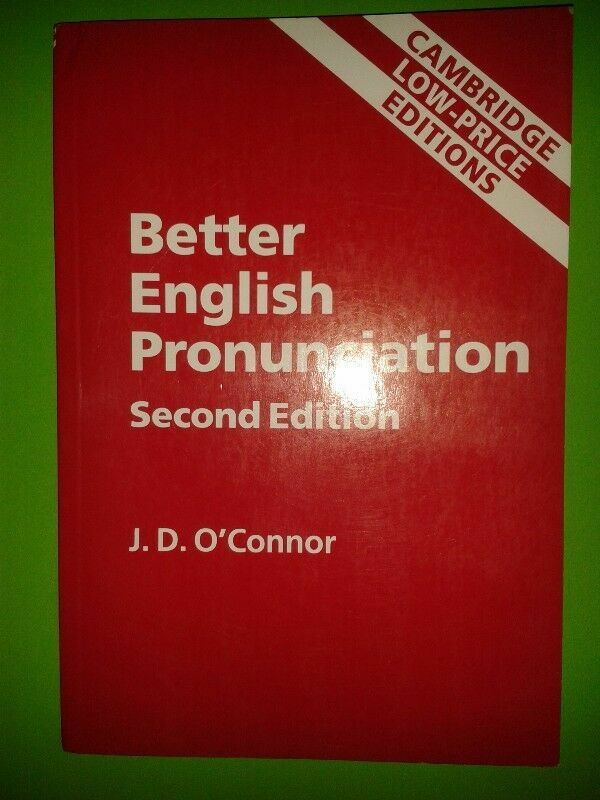 Hi, I’m interested in Better English Pronunciation - Second Edition - J.D. O'Connor - Cambridge.. Please contact me. Thanks!